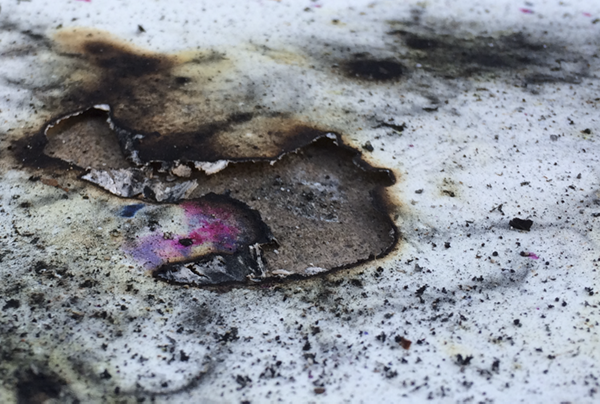 Inspired by Cai Guo-Qiang's large form explosive art, this is my new bedroom wallpaper. 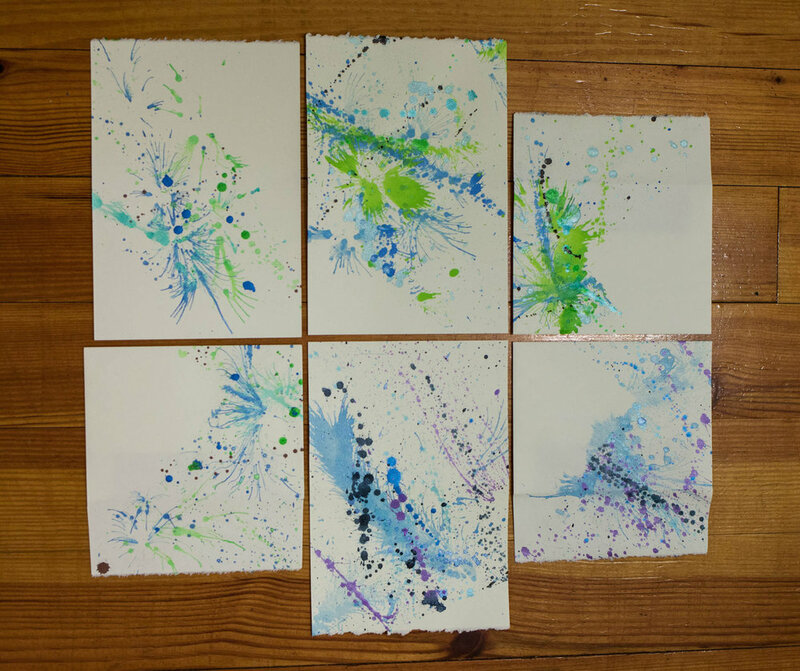 I make splatter paint stationary in the winter. I use watercolor, gouache, acrylic and ink, and blast it all with an air compressor. 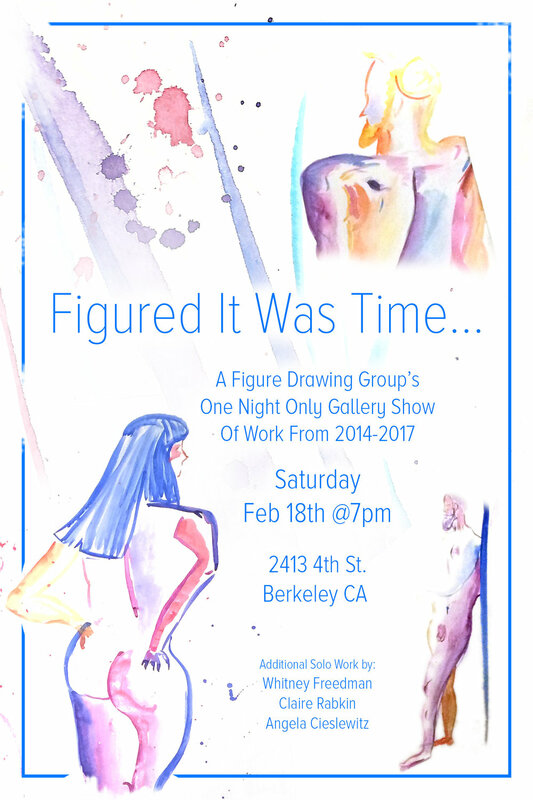 I have been part of a figure drawing group since 2014. I mostly paint nudes with water colors.